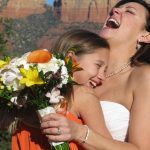 One of our in-house photographers will take 120+ digital photos. 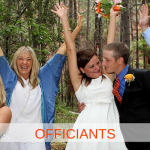 You will receive a DVD of unedited photos in the mail. 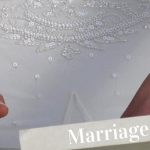 You can make as many copies as you like. 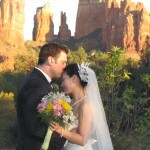 You have 1 hour of photography. 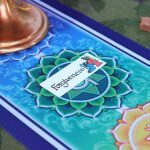 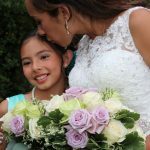 All of the beautiful photos on our site and our blog were taken by our talented in-house photographers. 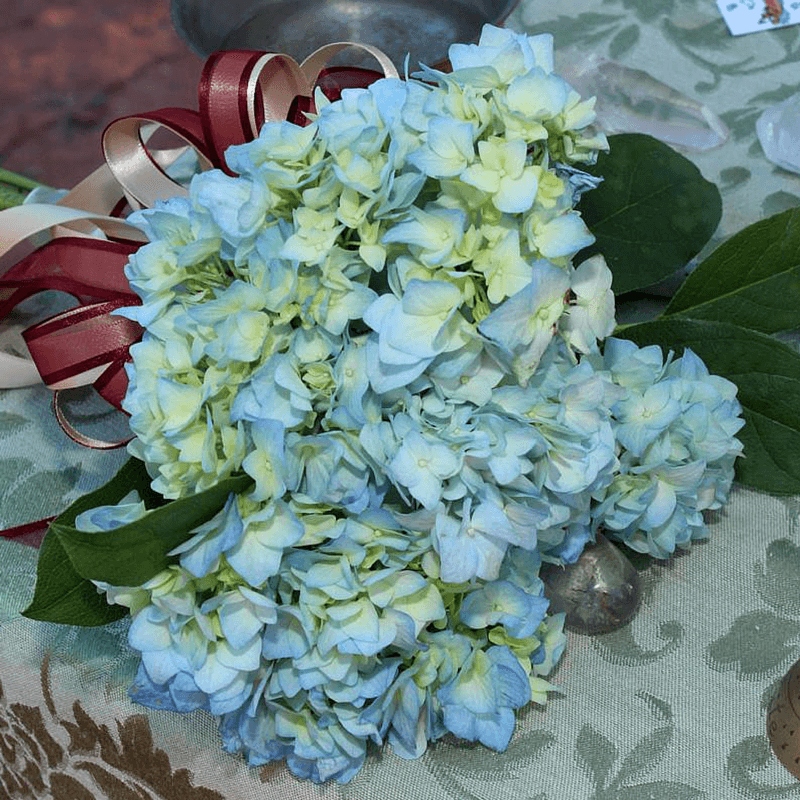 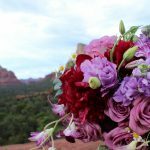 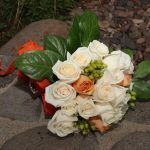 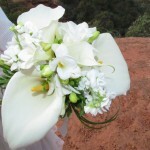 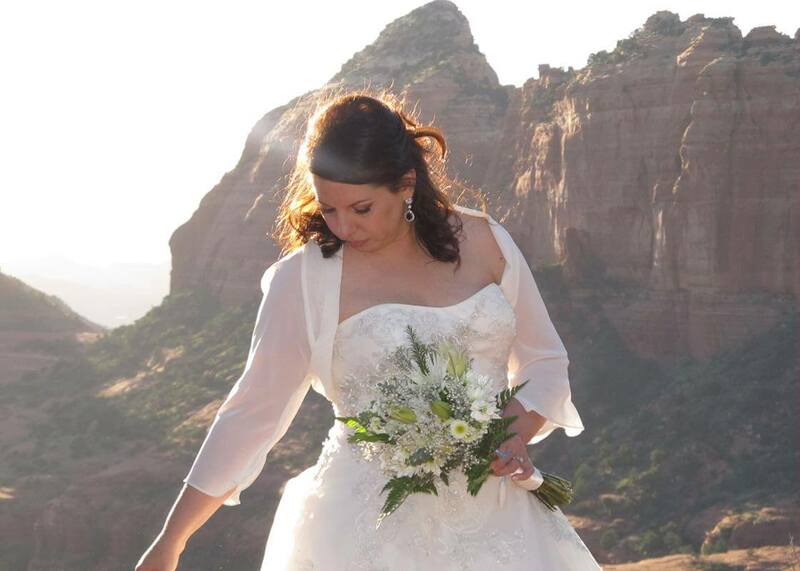 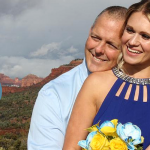 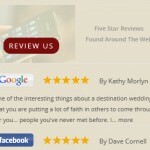 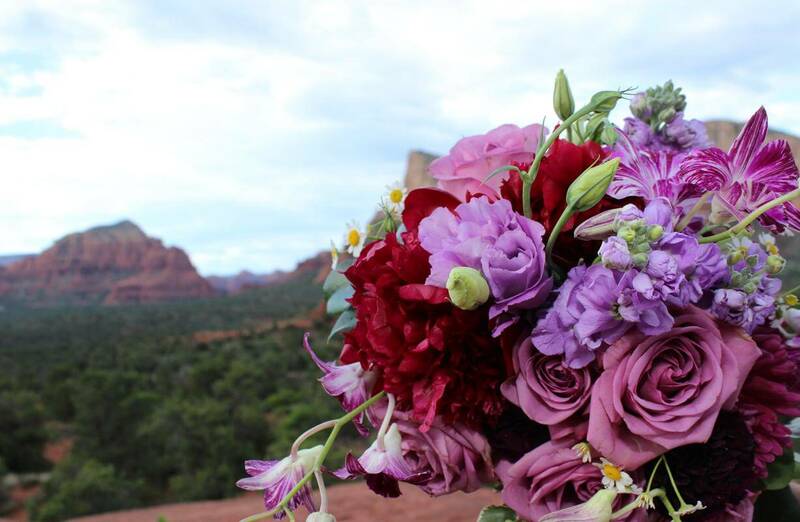 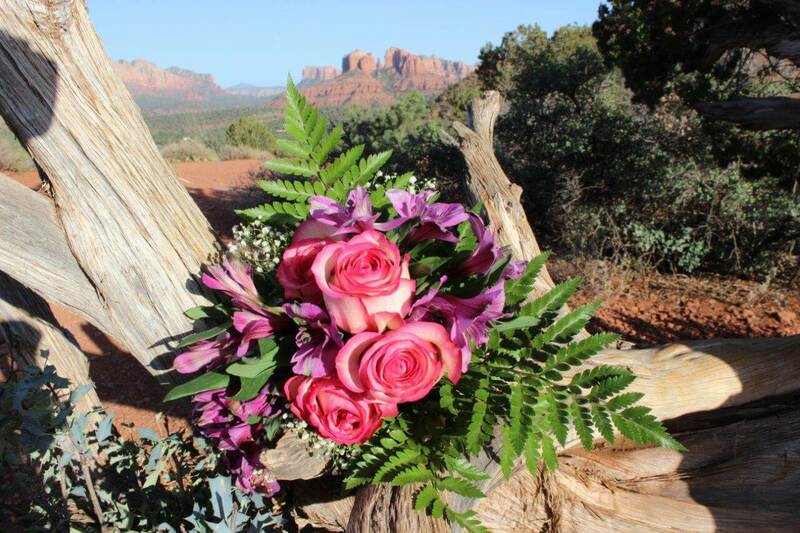 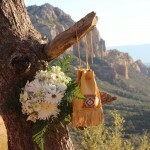 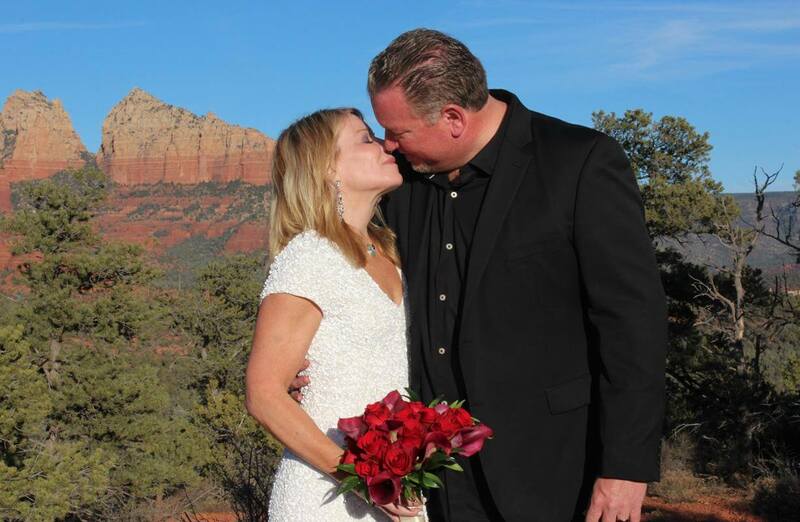 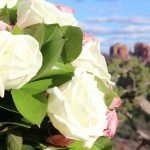 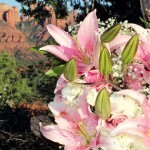 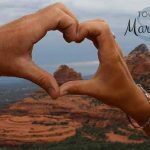 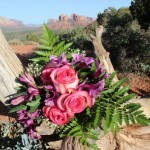 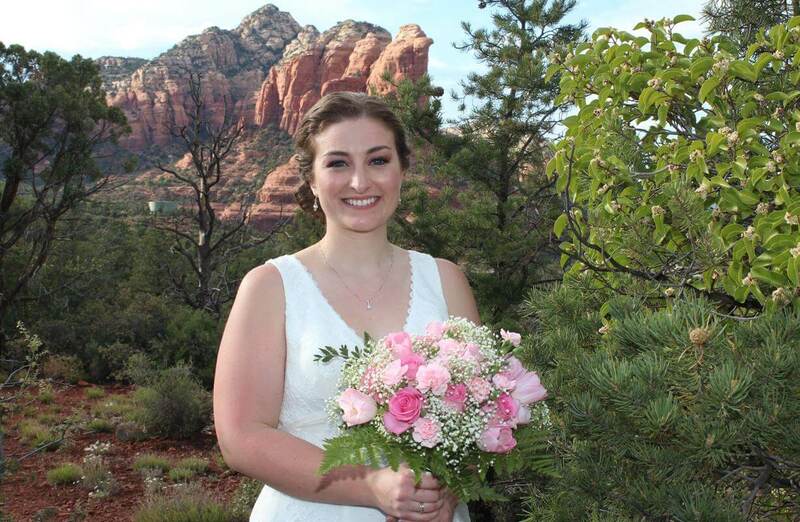 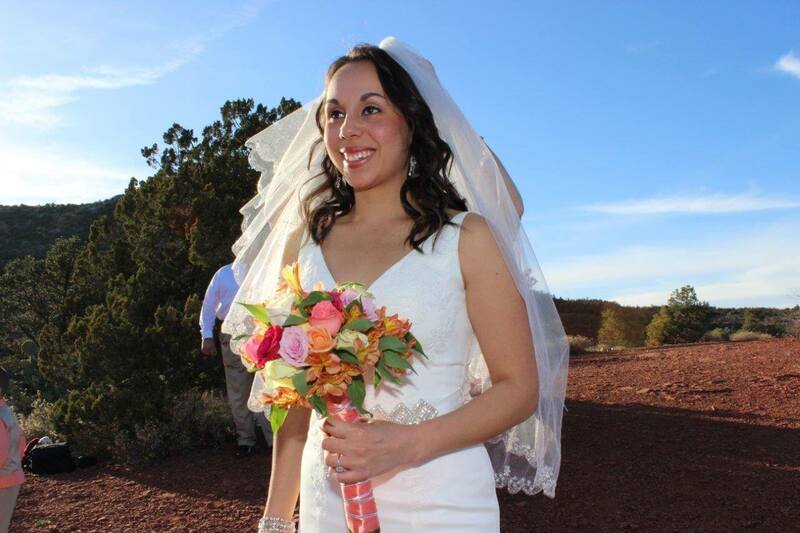 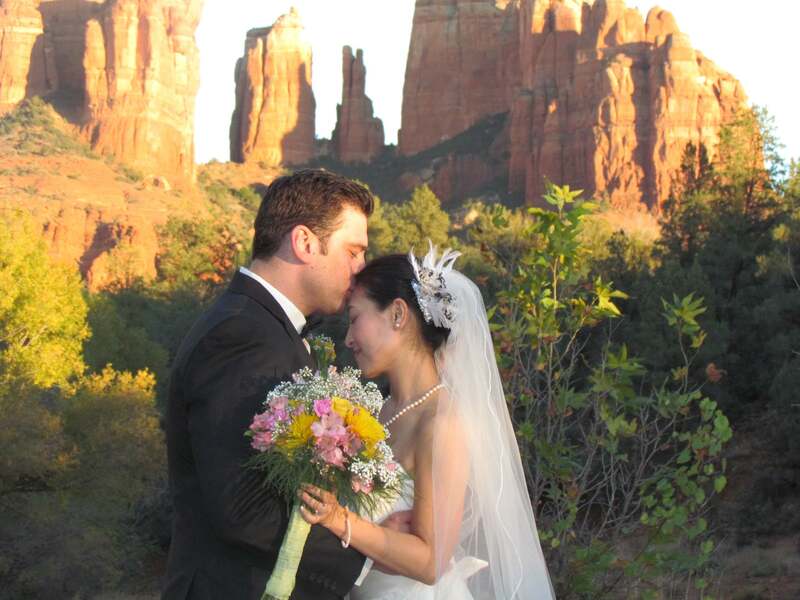 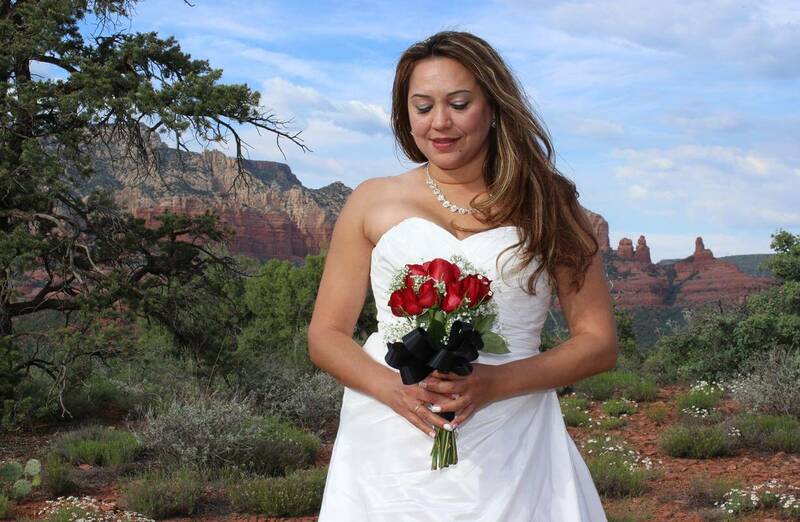 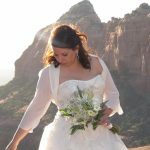 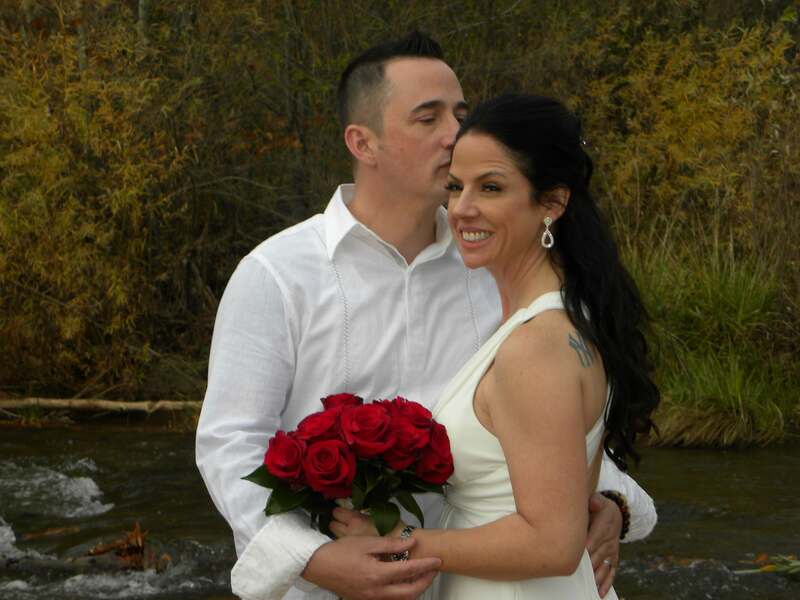 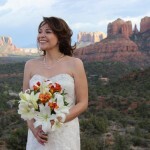 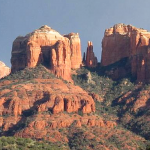 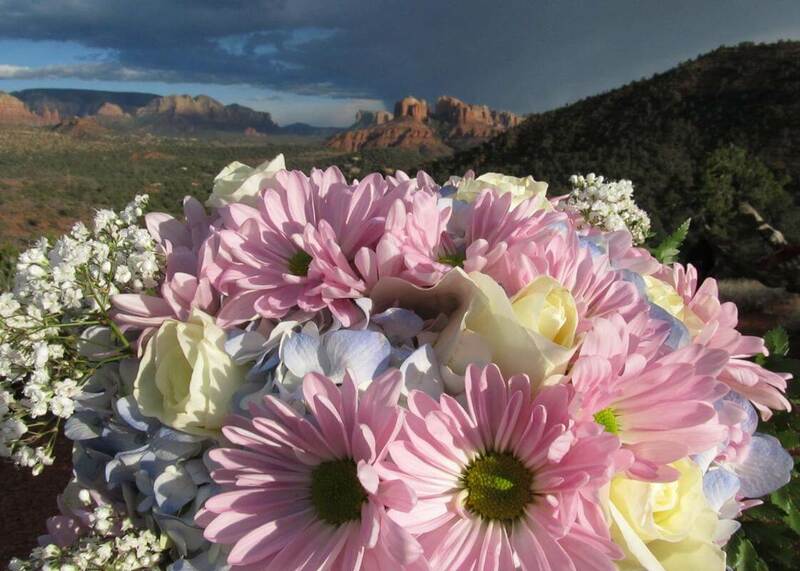 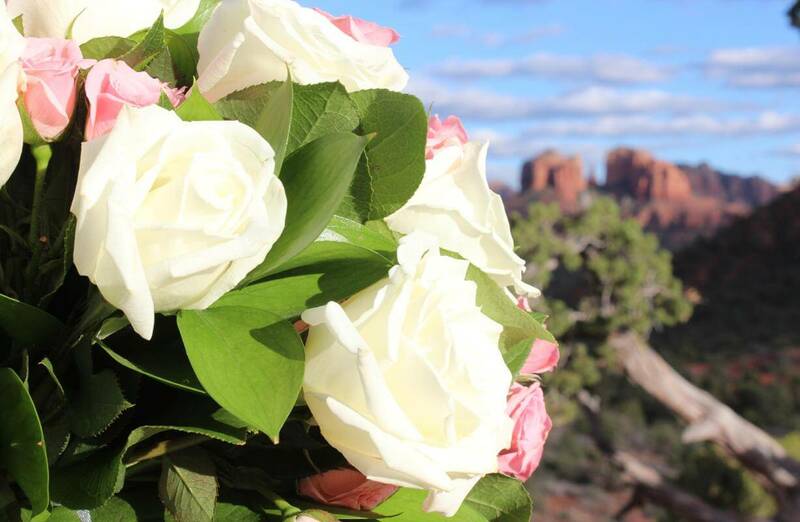 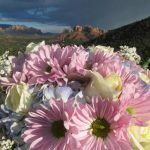 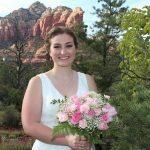 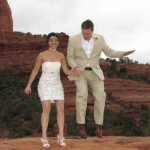 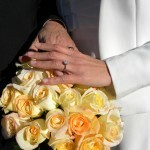 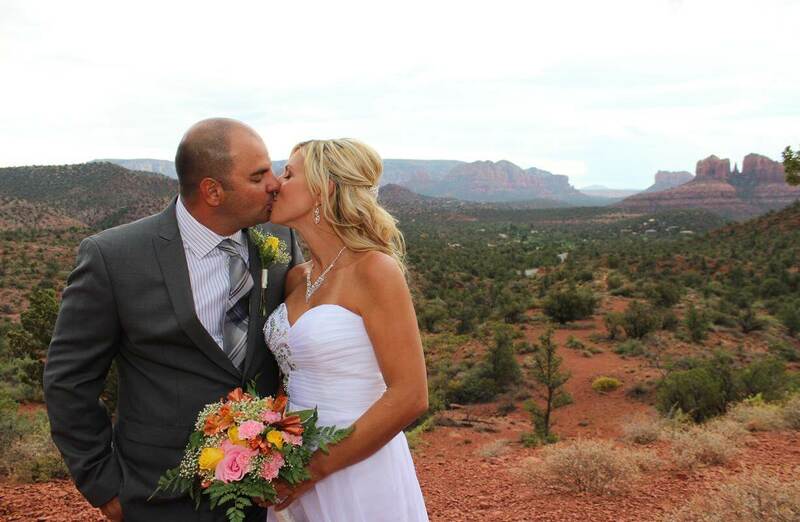 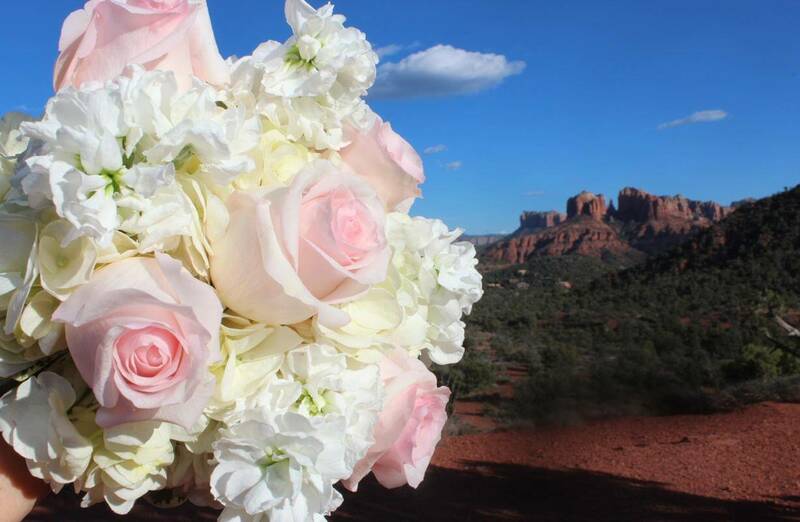 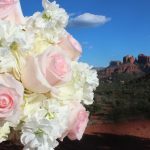 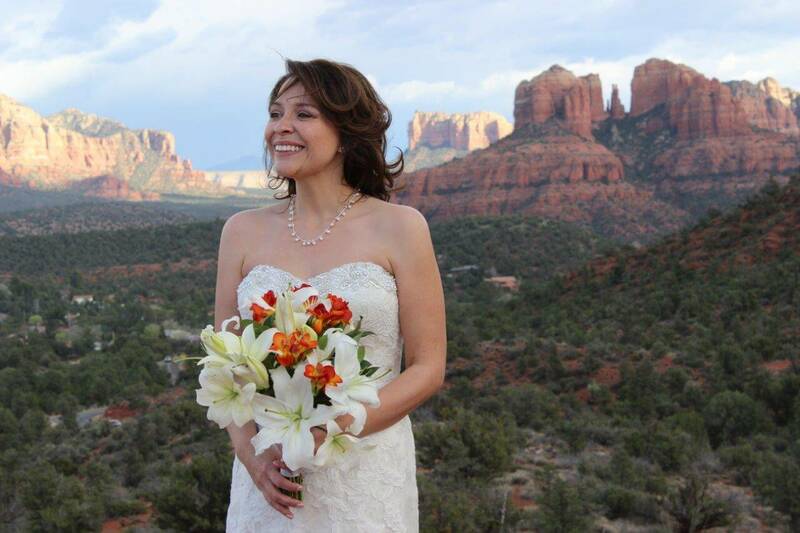 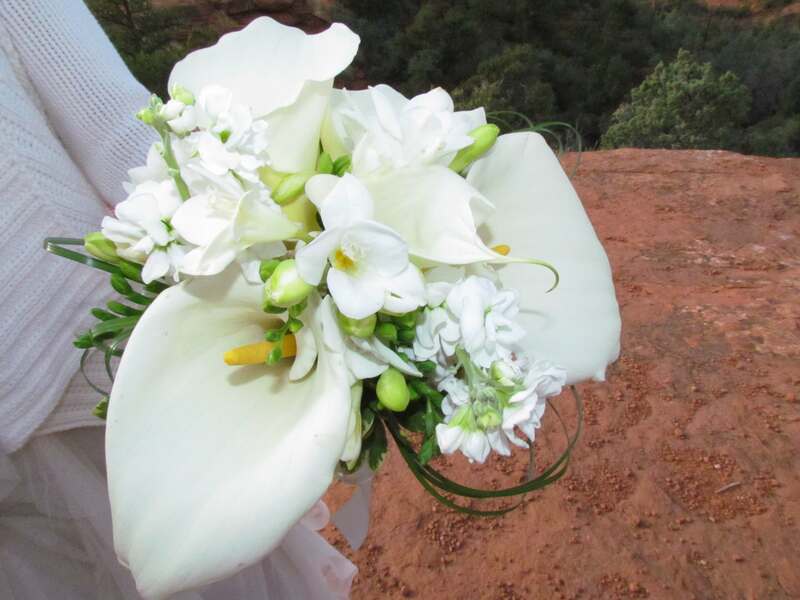 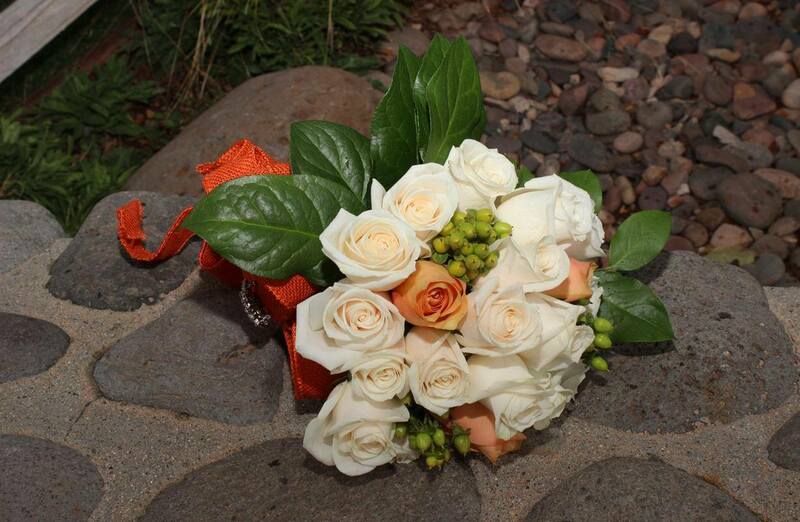 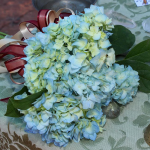 Assistance in choosing the perfect red rock site for your Sedona wedding. 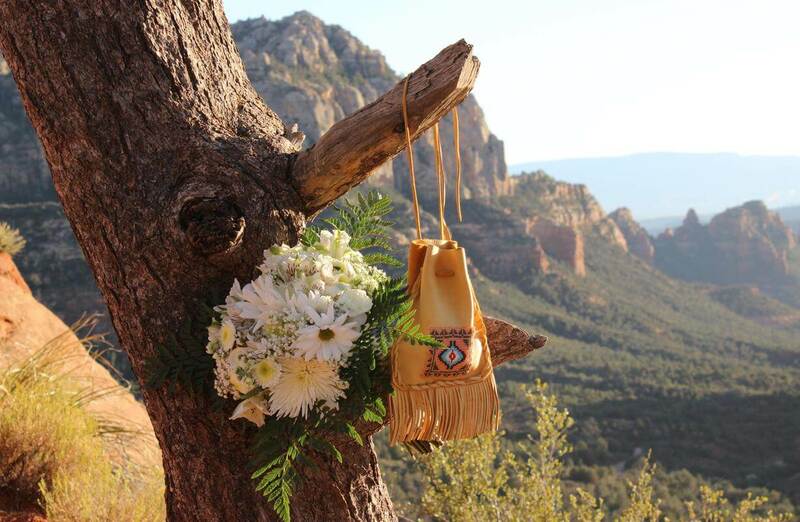 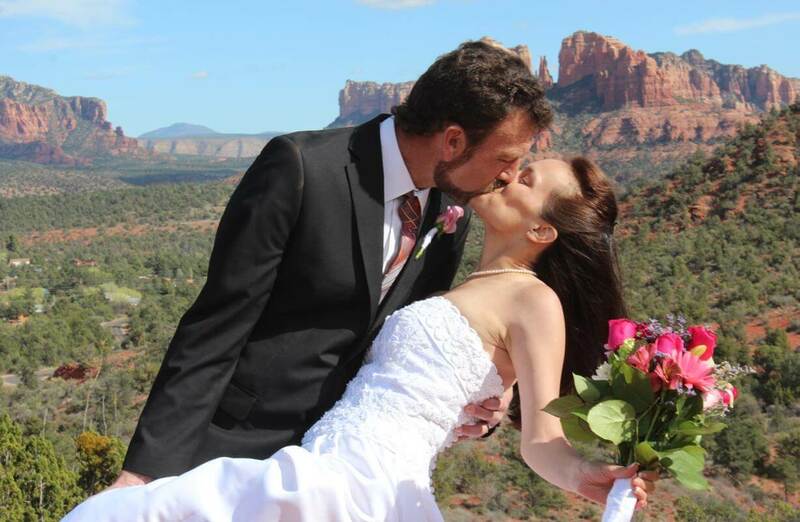 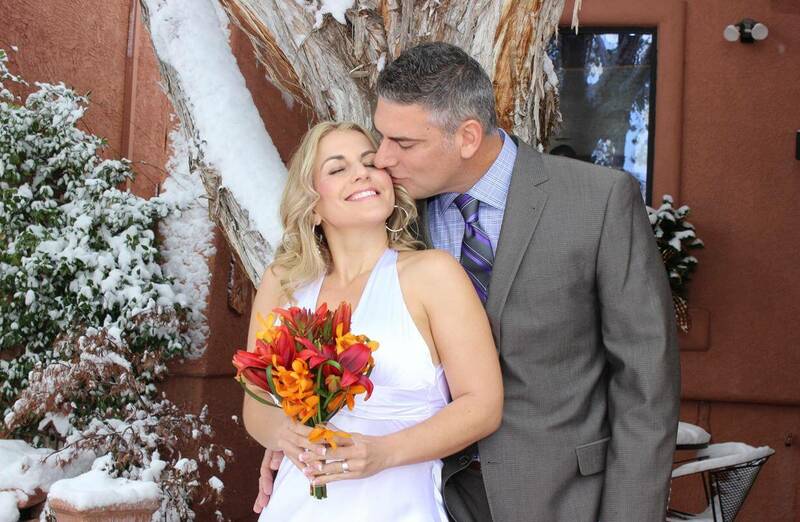 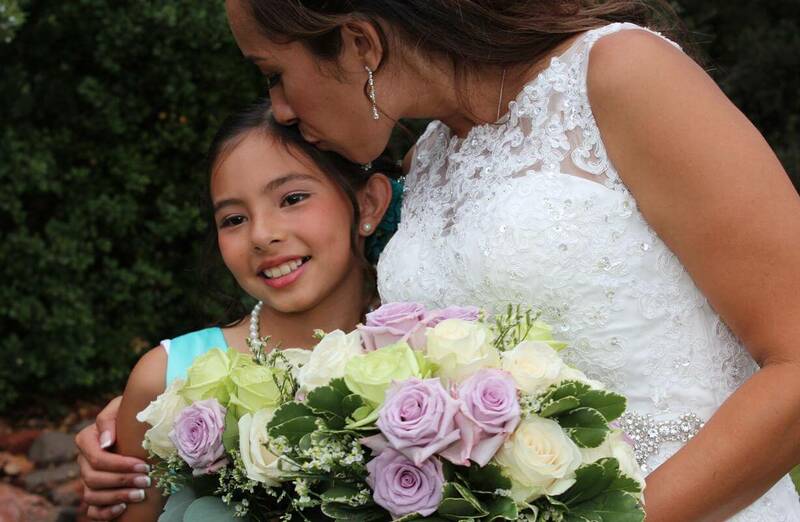 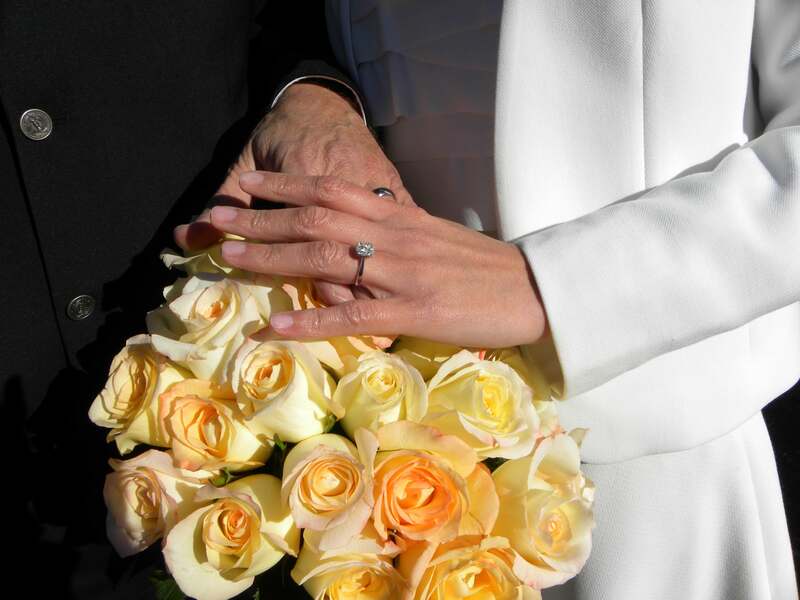 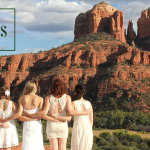 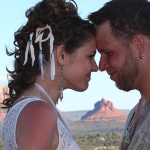 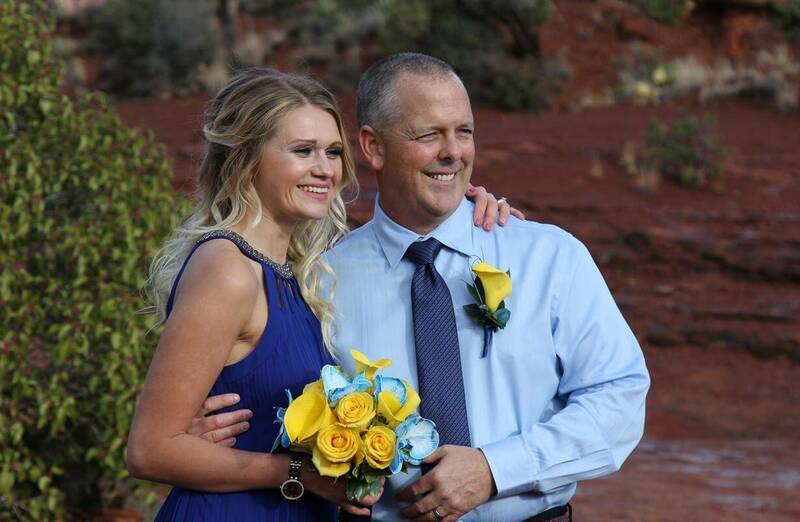 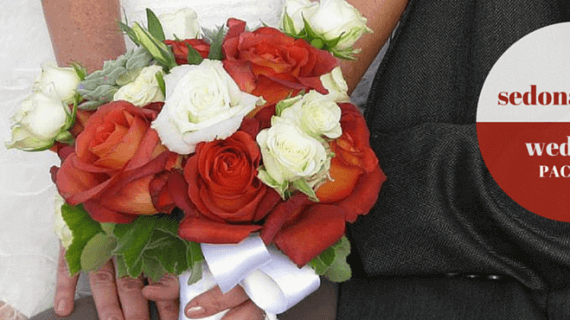 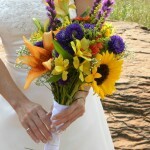 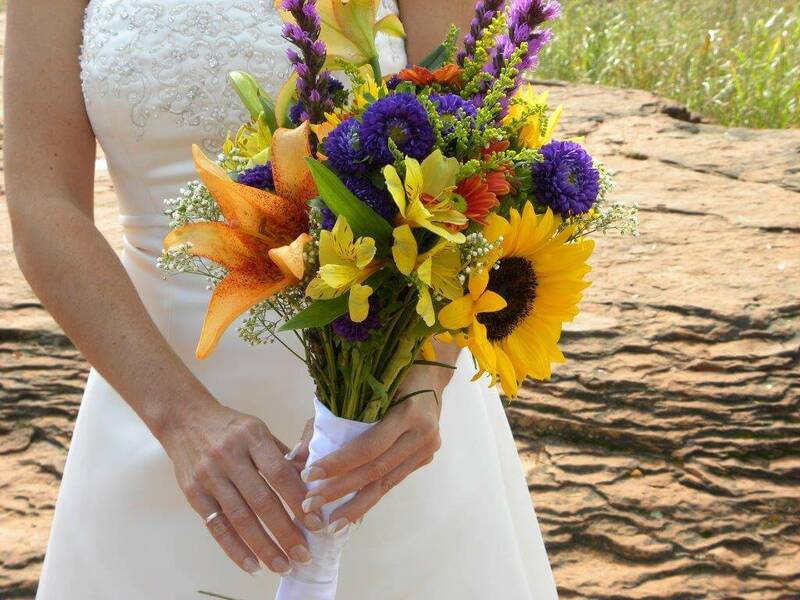 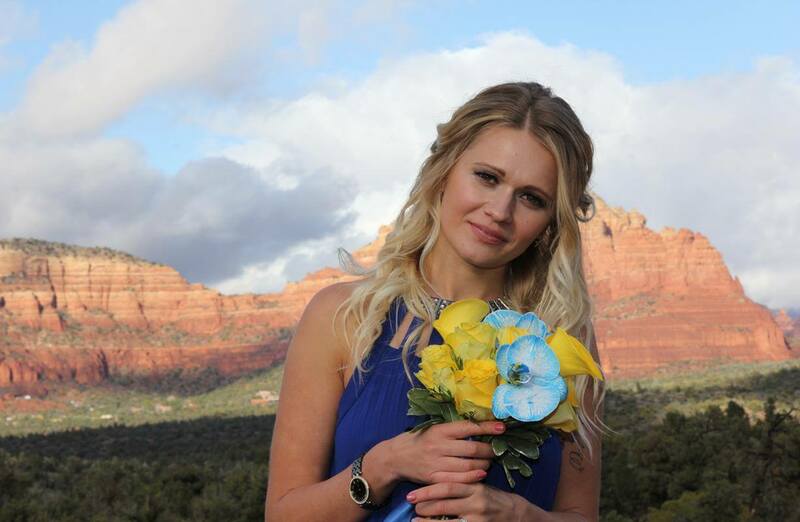 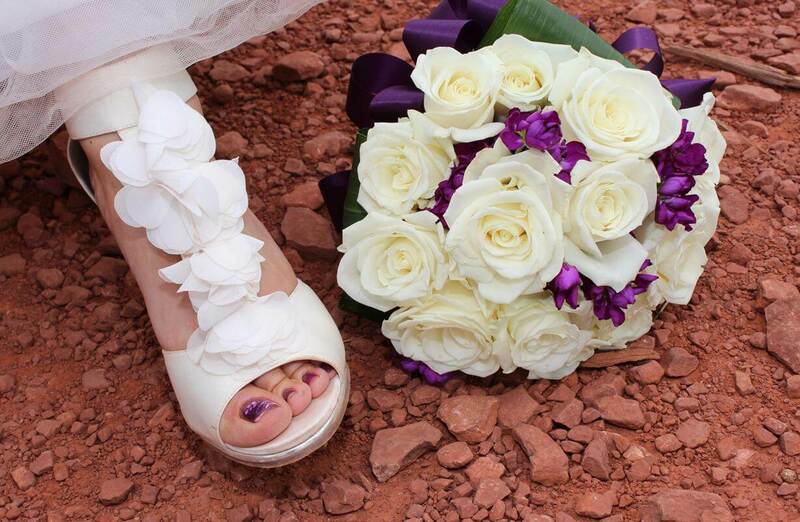 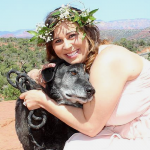 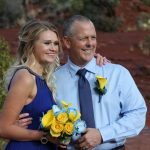 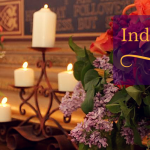 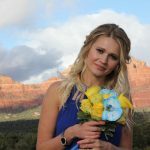 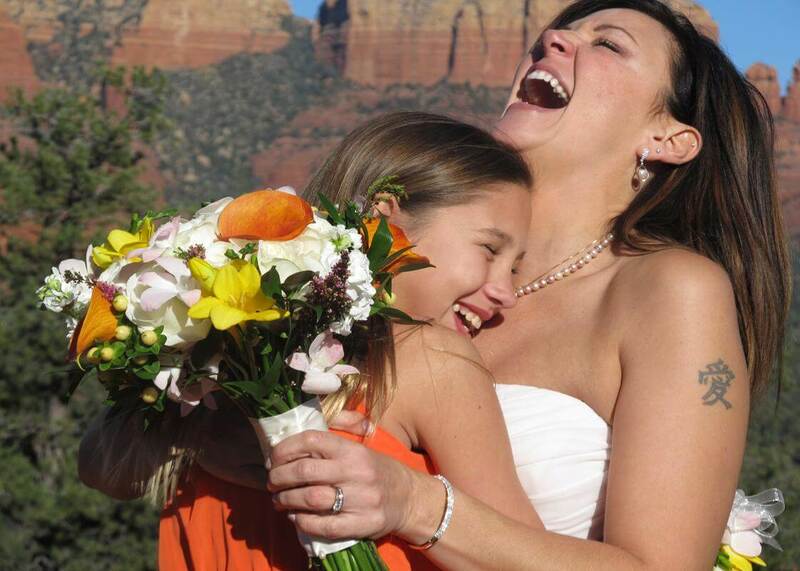 Sedona Spirit Wedding Package – $ 879.